The Annual Dinner will be held in The Queen's College Hall,a magnificent and historic venue dating back to the 18th Century. "The networking and time to do this in - it is very much a people experience." Another great line up of session leaders! David Acheson, Lara Alcock, Jenni Back, Francesca Baker, Nathan Barker, David Bedford, Alexandre Borovik, Julia Brown, Ruth Bull, Bob Burn, Douglas Butler, Philip Coggins, David Crawford, Stella Dudzic, Rob Eastaway, Martha Einav, Micahel Fox, Jenny Gage, Sue Gifford, Charlie Gilderdale, Jennie Golding, Jonny Griffiths, Rose Griffiths, Charlie Harber, Andrew Jeffrey, Vinay Kathotia, Gerry Leversha, Stephen Lyon, John Mason, Adam McBride, Lynne McClure, Debbie Morgan, Cherri Moseley, Melanie Muldowney, Andrew Palfreyman, Jennie Pennant, Chris Pritchard, Peter Ransom, Tony Robin, Liz Russell, John Silvester, Jim Simons, David Spiegelhalter, Sidney Tyrrell, Clare Warren, Fran Watson, David Wells, Liz Woodham. Read the Session Abstracts here. Programme at a glance here. 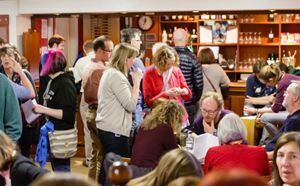 £75 bursaries are available for Personal MA Members booking a full conference resident place who are either attending the Annual Conference for the first time or who are in their first five-years of teaching. 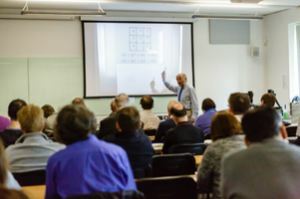 £45 bursaries are available for Personal MA Members booking a full conference non-resident place who are either attending the Annual Conference for the first time or who are in their first five-years of teaching. Resident rate includes full board in ensuite accommodation, from lunch on Friday to end of the closing lecture on Sunday, as well as access to sessions, exhibition and the Annual Dinner. 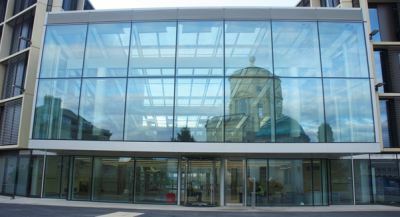 Non-resident rate includes access to sessions, exhibition, morning and afternoon teas/coffee, and lunches. Not included are evening meals and the Annual Dinner. Student rate to encourage student participation the fee is discounted. If a second student books there is a further discount. The second student should complete a separate booking form, noting they are the second student and giving the name of the first student in the monetary section. Complete booking notes are available via the link under Delegate Registration below. Read about the accommodation here. Read the booking notes here. 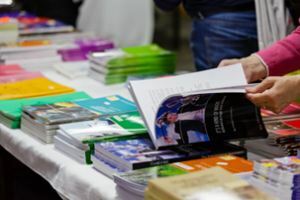 The MA bookstand will be open throughout the conference, giving an opportunity to view and buy MA materials at conference prices. 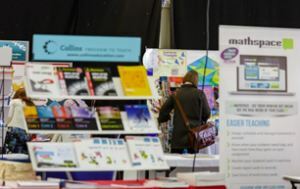 A range of publishers and educational suppliers will be exhibiting on the second day, 2nd April. Download Exhibitor Booking Form here.